New England Masters is ski racing at its best! We focus on the love of the sport. Just you, the gates, and an occasional friendly rivalry among your age group! 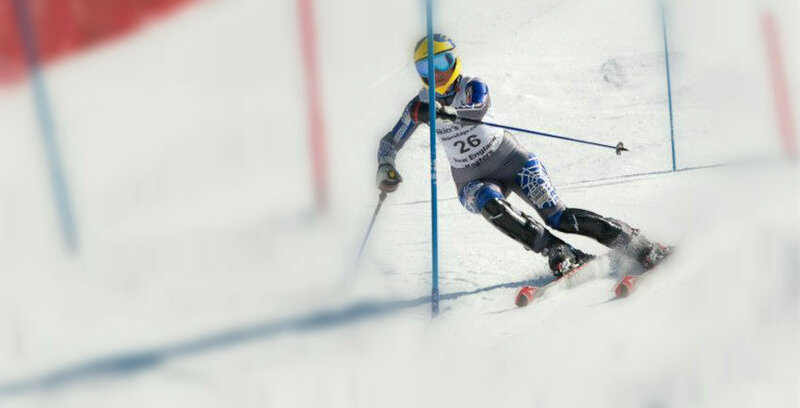 Join fun-loving racers of all ages and abilities at different ski areas every weekend, in the New England Masters Sise Cup Series. Whether you’re 18 years old or 80+, never raced, or a World Cup athlete; you’ll find what you are looking for here! 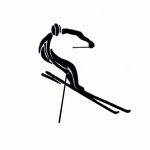 Your speed is relative, but your ski racing enjoyment is absolute! USS&S is the proud parent organization of NEMS. All rules, regulations and skier code of conduct as outlined in the USS&S Masters Competition Guide apply to all New England Master’s events. Expect the quality of a USS&S race when you participate in the New England Masters Sise Cup Circuit!